Mike and Ian are finally back together! 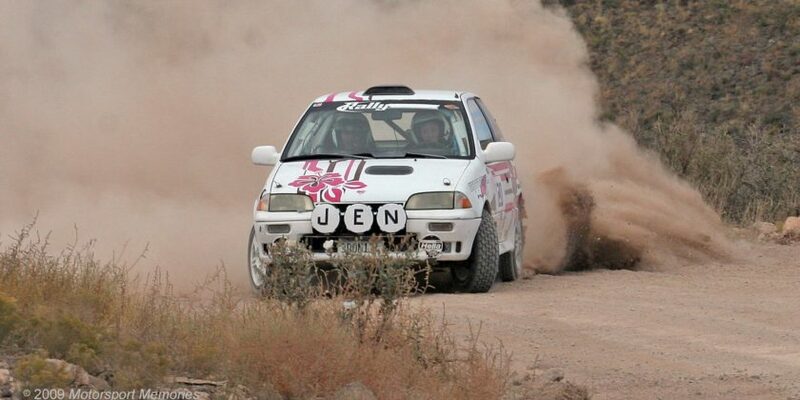 This week we have returning guests Alex and Rhianon Gelsomino of Oz Rally Pro. 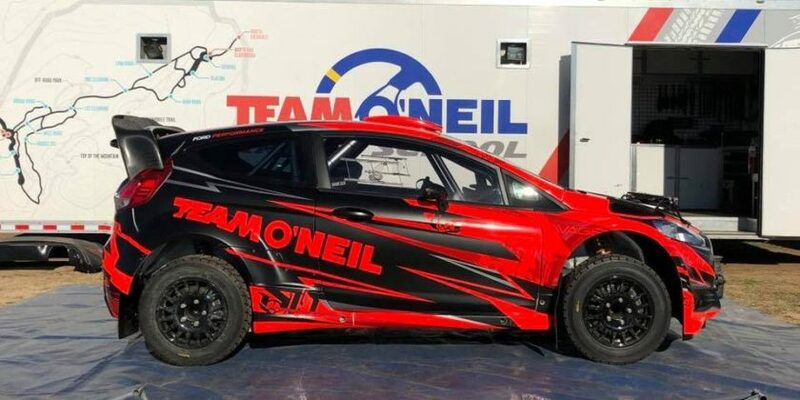 We discuss their new Elite Co-Driver Academy program, get a comparison between AP4 and R5 performance, and they even stick around to discuss WRC Monte Carlo and the new WRC+ All Live coverage with us! As always thanks for listening and feel free to leave us a comment below!